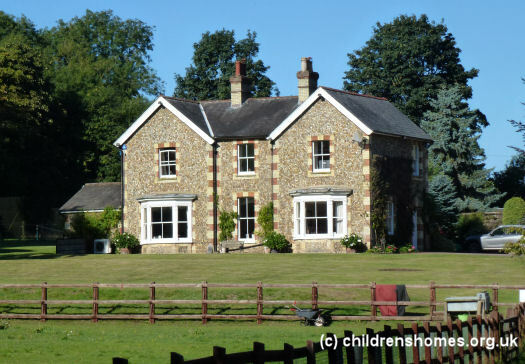 In 1940, Barnardo's evacuation centres for boys were opened at Great Saxham Hall and at the nearby Glebe House at Great Saxham, near Bury St Edmunds. The homes were both closed in 1946. Great Saxham Hall, a listed building, is now a private residence although occasionally open to the public. The Glebe House is also a private residence.